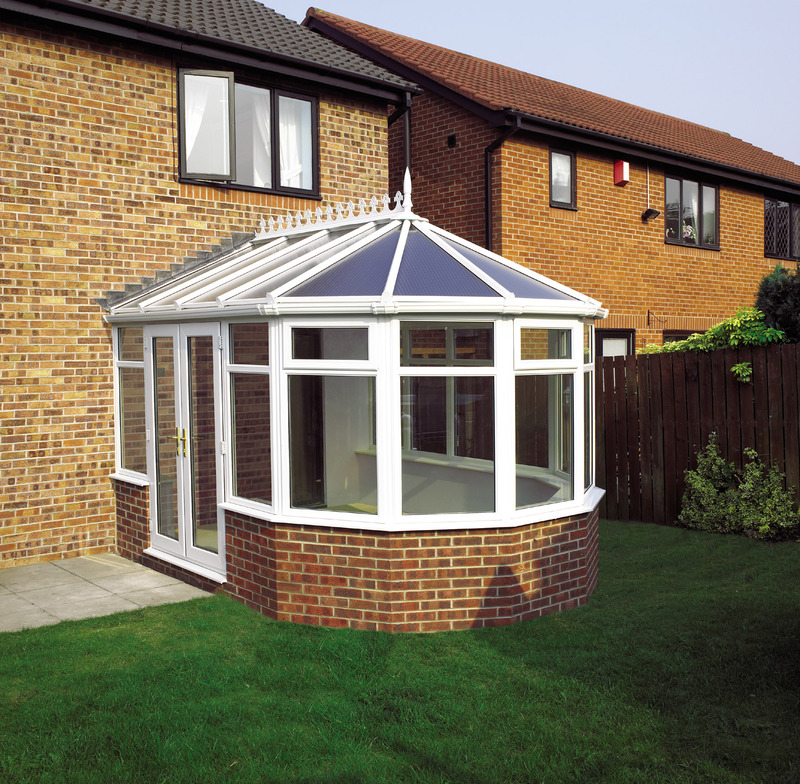 Whether you want to build a conservatory which complements your traditional building, or you’re looking to inject some classic style into a more modern property, Victorian conservatories offer a timeless elegance which will suit properties of all types. 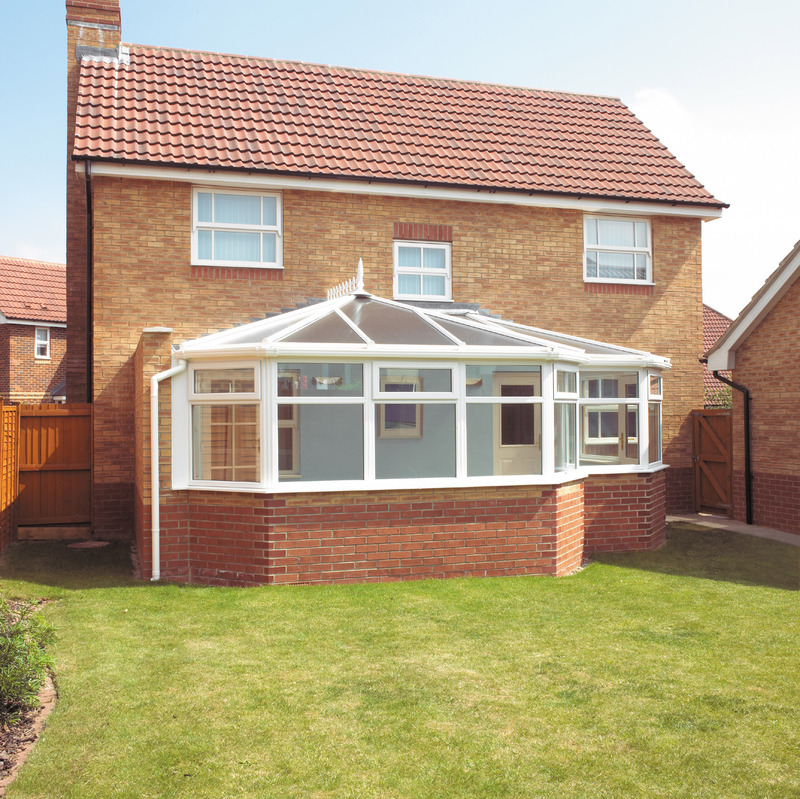 Here at Windowfix, we design and install Victorian conservatories throughout Leicester and Leicestershire. 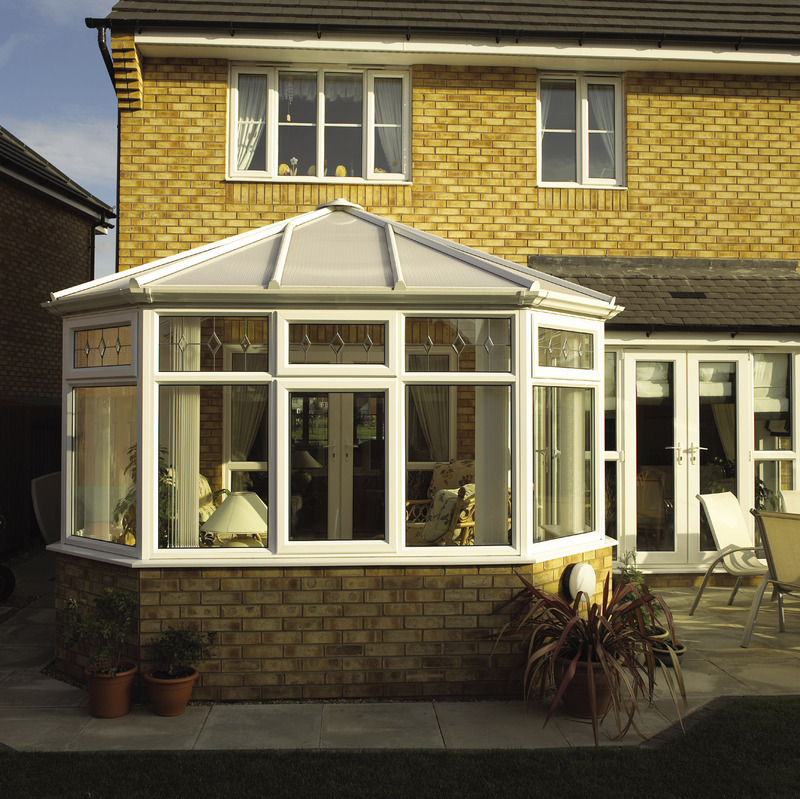 Combining the traditional with the modern, our professional designers and installers are able to create lavish, ornate designs which replicate times gone by, using modern materials and techniques to ensure that your new conservatory is as efficient and hardwearing as possible. 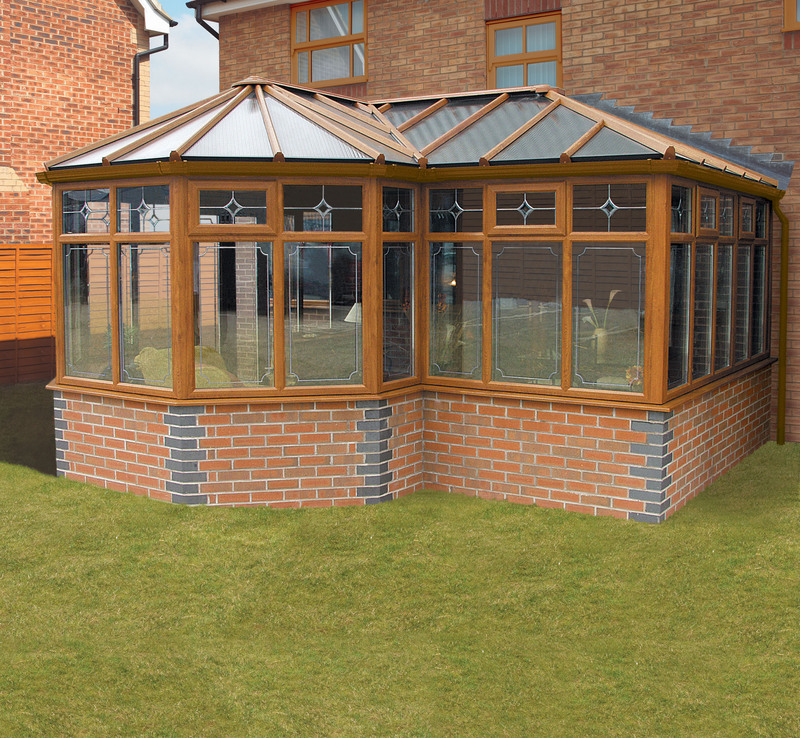 Our Victorian conservatories are available in a range of finishes, including wood grain and UPVC, and they can even be fitted with stunning stained glass, to add a little grandeur to your property. We work with you to come up with the perfect design which meets your requirements, budget and tastes. All of our work is backed by a ten-year insurance guarantee and our own customer promise to only provide high-end products which are made to last. We truly believe in our products and our service, and we're sure that you will too. 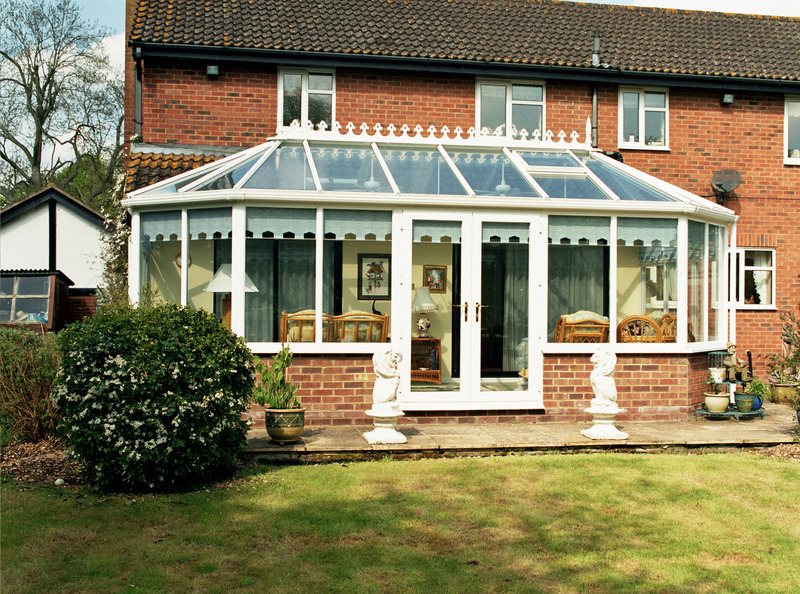 Join many other happy customers in Leicester and Leicestershire and invest in a Victorian conservatory with Windowfix. Contact us today to get started.